On Nov. 23, two proprietary JLAIR long range optical tracking systems owned and operated by FlightLine Films successfully recorded the first time a rocket booster flew to space and returned for a vertical landing back on Earth. 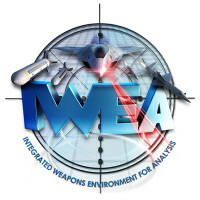 The Air Force Research Laboratory commander, Maj. Gen. Thomas Masiello, wants an integrated analysis capability and common framework that allows understanding the effectiveness of directed energy and kinetic weapons, whether used separately, cooperatively or synergistically. The 11th Armored Cavalry Regiment, or ACR, at Fort Irwin, Calif., hosted its 19th Annual Regimental Long Walk, Dec. 14 - 15. 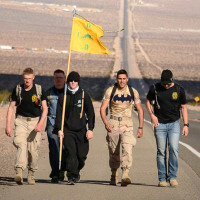 The Regimental Long Walk is a two-day, 38-mile foot march from Fort Irwin to the Veterans Home of California in Barstow to honor local veterans. 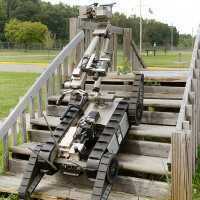 U.S. Army science and technology advisors have initiated a project to field a robot capable of assessing chemical, biological, radiological, nuclear, explosives, or CBRNE, threats from a safe distance. 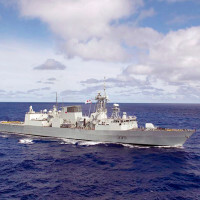 Signaling an exciting stage of maturity for the Royal Canadian Navy’s Halifax Class Modernization Project, Lockheed Martin Canada is announcing several important program milestones. 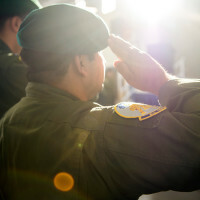 A new era for the Afghan air force began Dec. 18, when the 81st Fighter Squadron graduated the first class of A-29 Super Tucano combat-ready attack pilots at Moody Air Force Base, Ga. 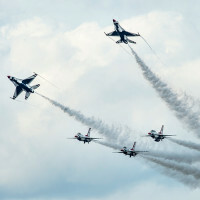 The U.S. Air Force Thunderbirds have the privilege and responsibility to perform for people all around the world, displaying the pride, precision and professionalism of American airmen. 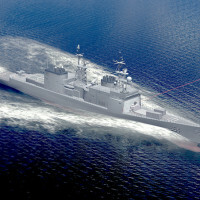 The U.S. Navy will get a peek at a future where high energy laser weapons could defend its ships against attack under a contract awarded Oct. 22 to Northrop Grumman by the Office of Naval Research. 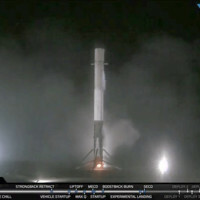 SpaceX sent a Falcon rocket soaring toward orbit Dec. 21 with 11 small satellites, its first mission since an accident last summer. 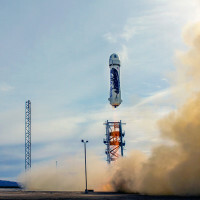 Then in an even more astounding feat, it landed the 15-story leftover booster back on Earth safely. 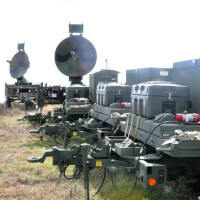 The Army's oldest unmanned aircraft system had its final flight at West Fort Hood, Texas, as part of a ceremony that marked transitions for both the aircraft and its operators, Dec. 16.